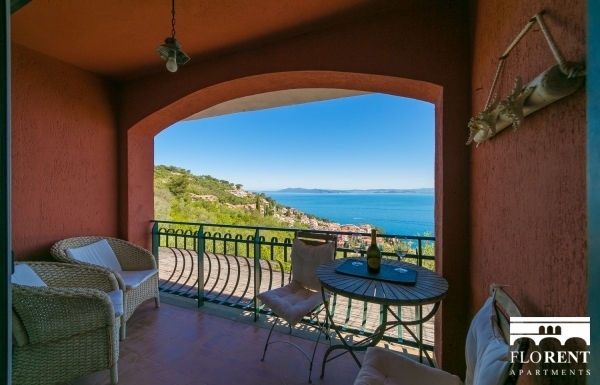 Our house, located in a beautiful position overlooking the sea, is the perfect place to spend unforgettable moments with family or friends. 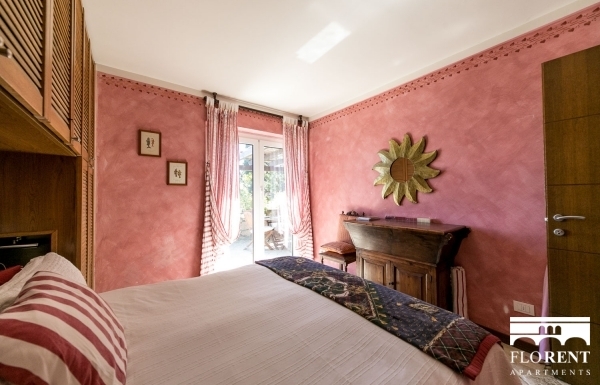 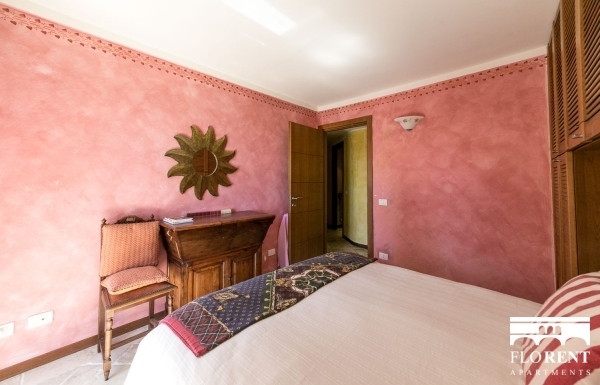 Our accommodation is suitable for couples and families with children. 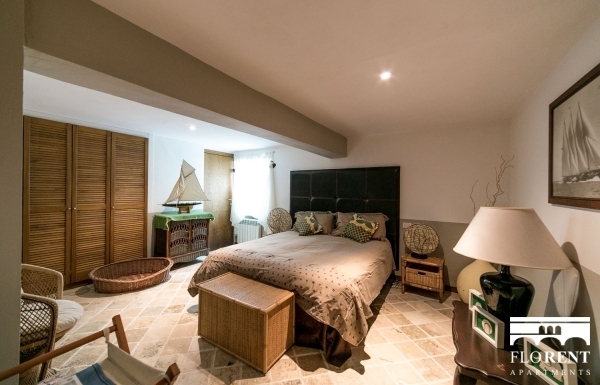 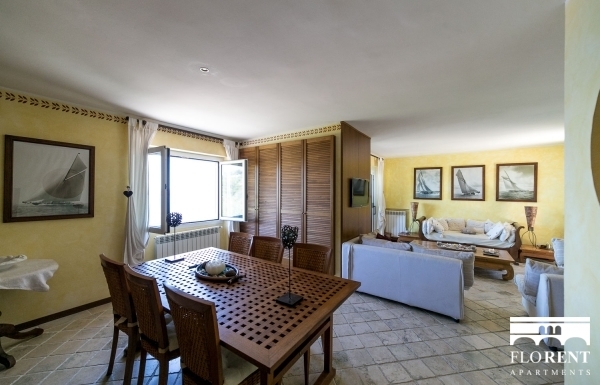 It is provided with two beautiful terraces where you can have delicious barbecues and relaxing breakfasts, three double bedrooms and one bedroom with two small beds for kids. 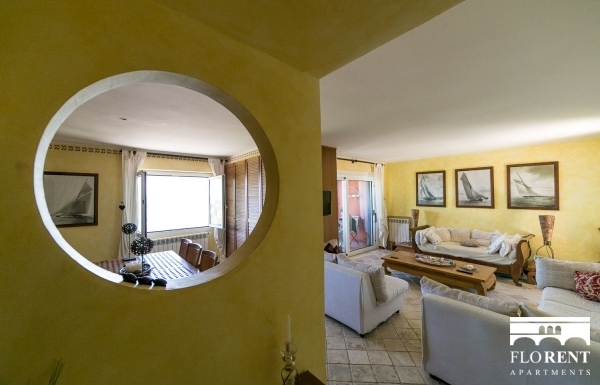 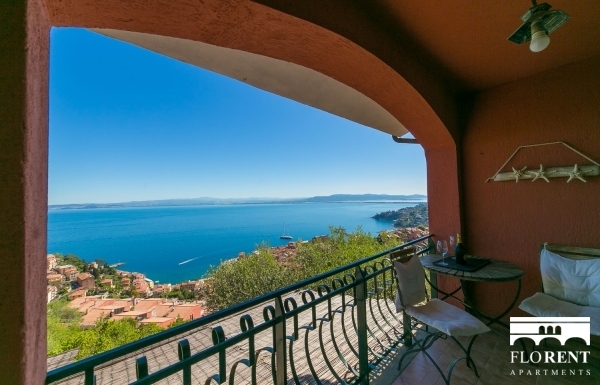 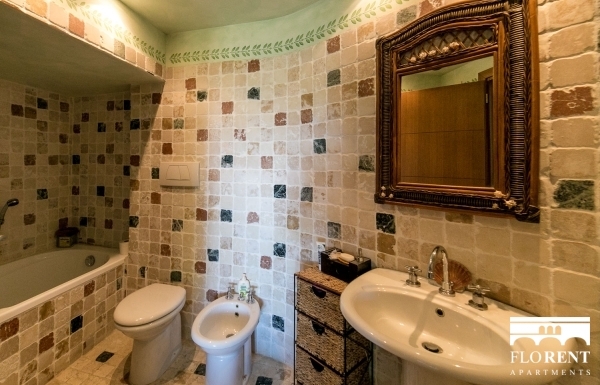 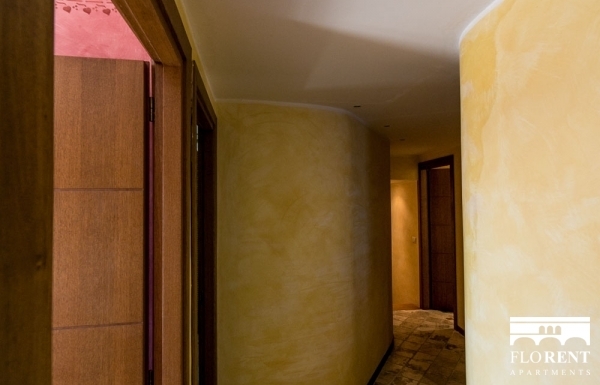 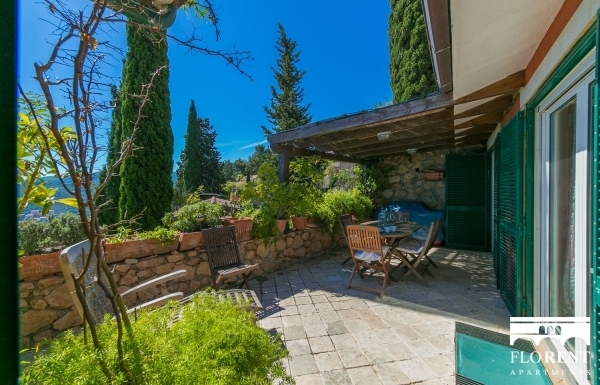 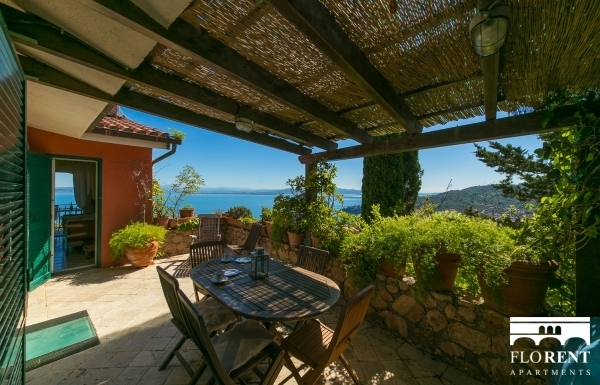 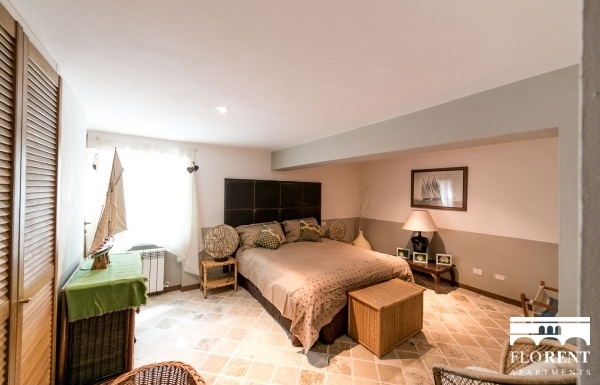 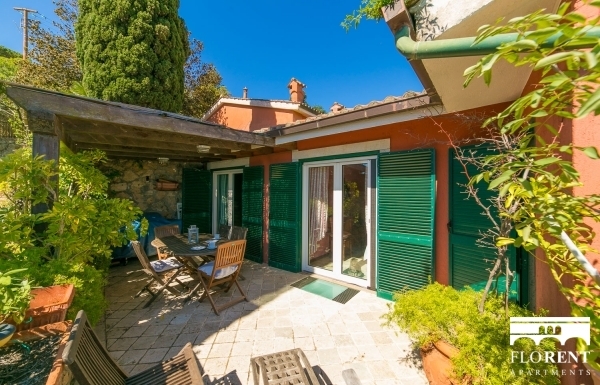 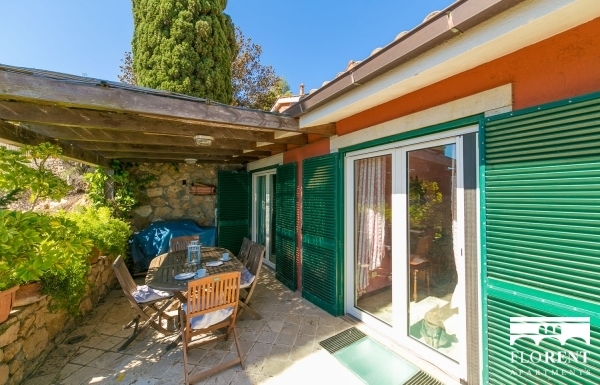 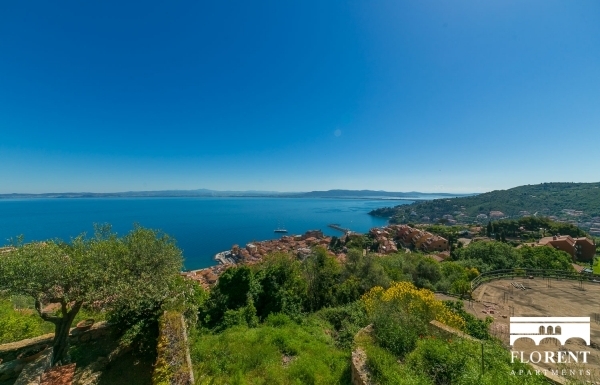 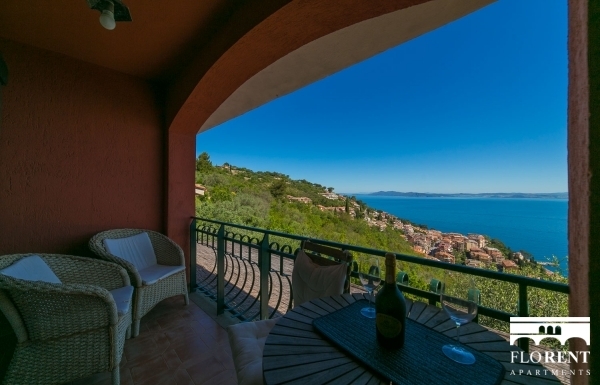 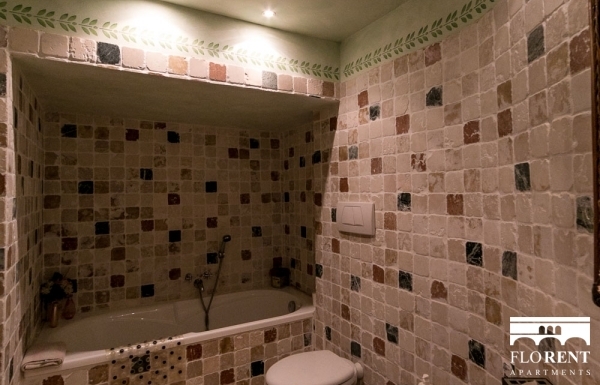 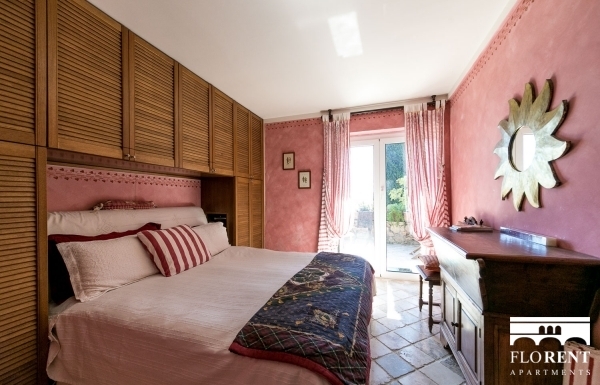 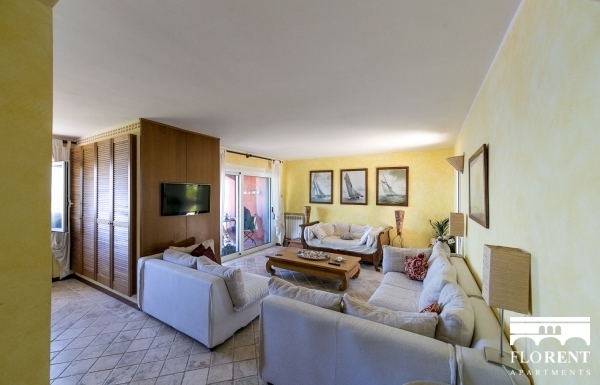 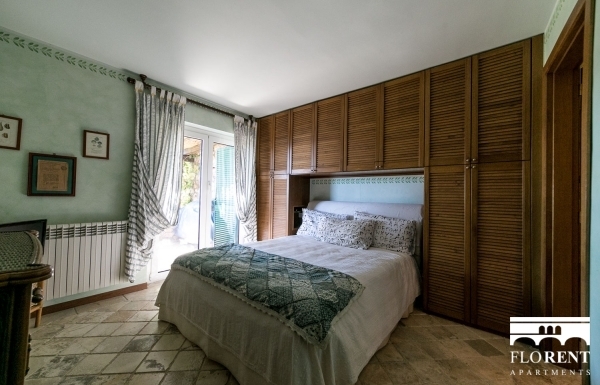 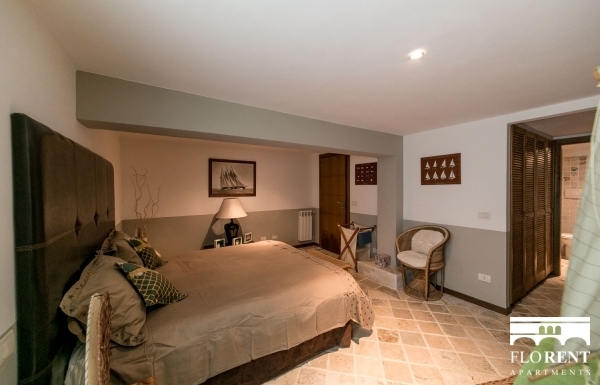 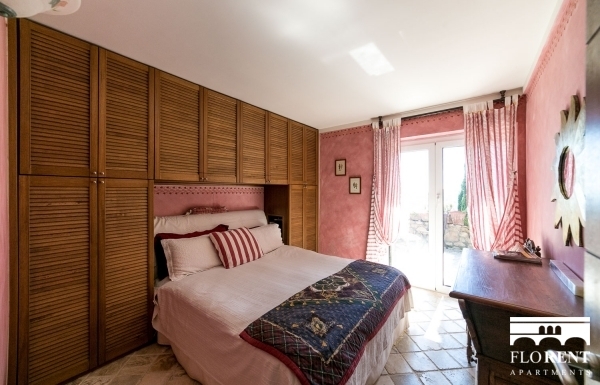 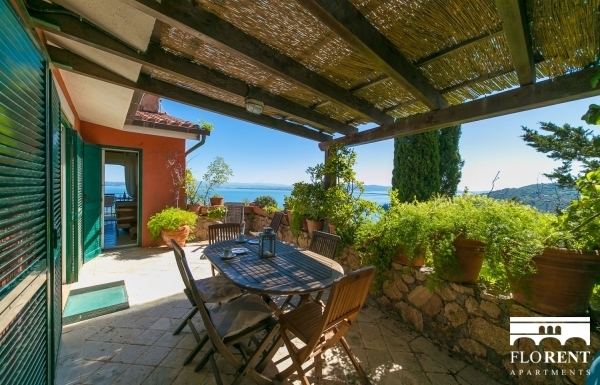 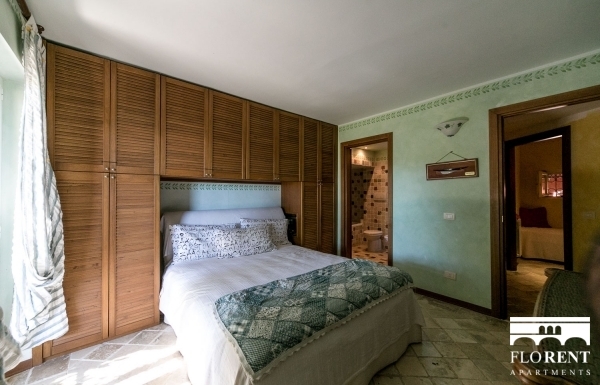 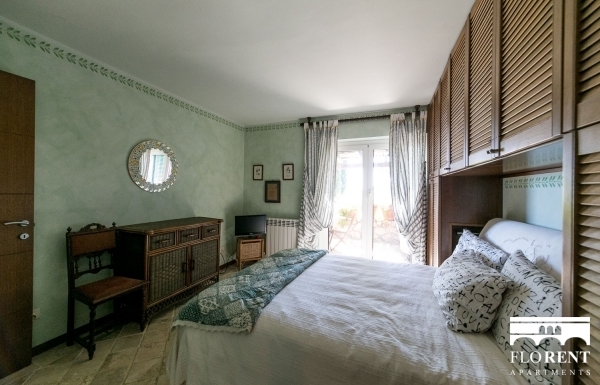 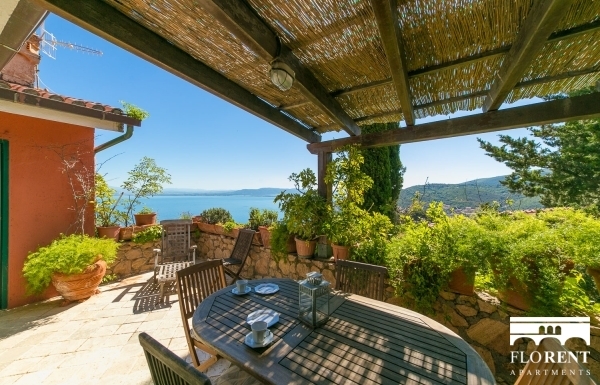 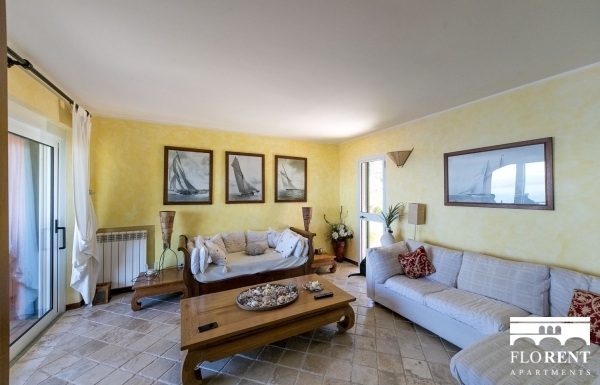 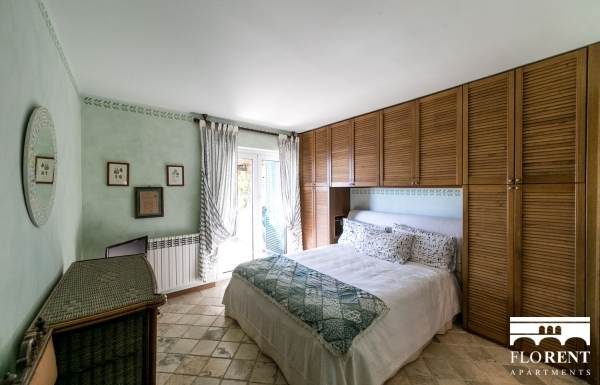 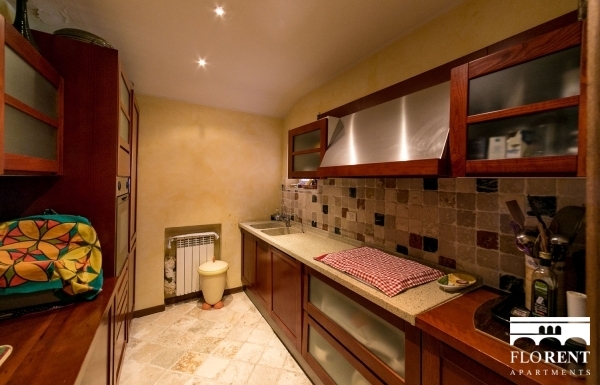 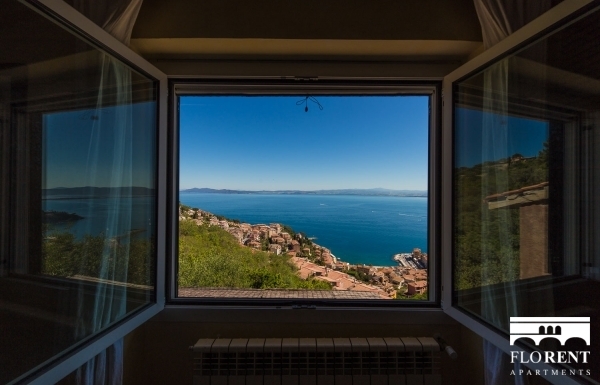 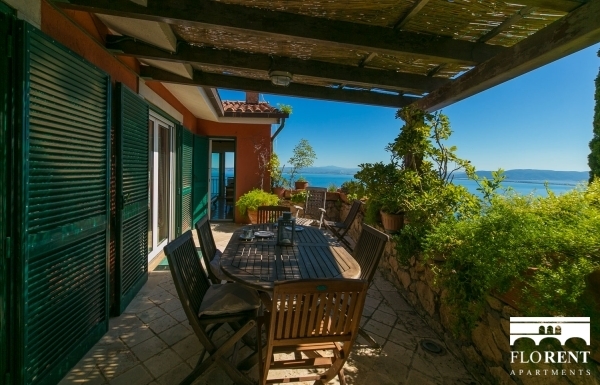 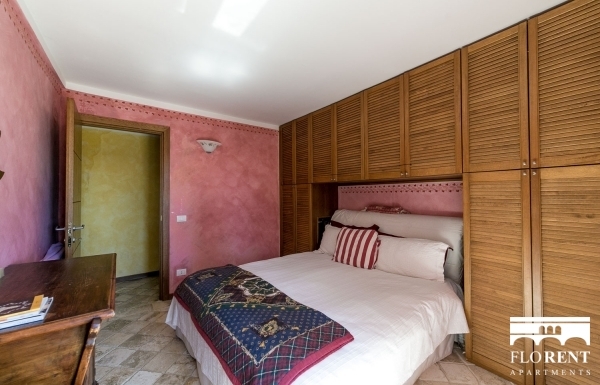 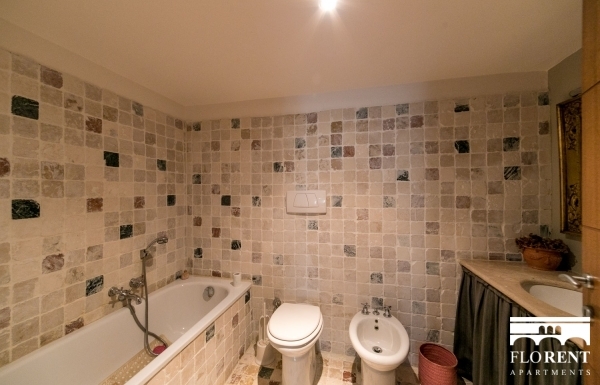 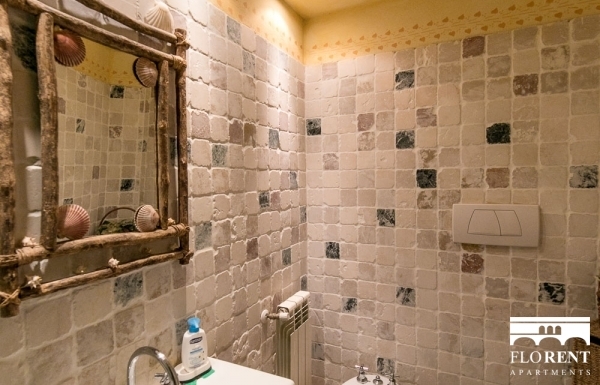 The house is about 5 minutes drive from the town center and is well connected to all the main places in Argentario.